Maximum Compensation. Foreign coverage. No Win No Fee. With so many of us living, working and holidaying abroad these days it is hardly surprising that more and more people are requiring our services abroad. We can assist in many types of foreign claims including the below. All you need to do is call us now on 0800 028 2060 or complete our Online Claim Assessment now and we will happily discuss things with you further. 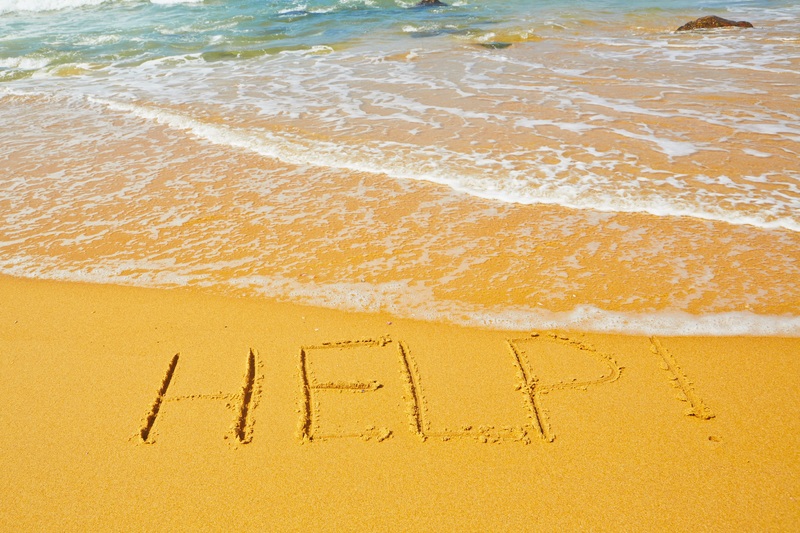 Why use Russell Worth for your Holiday Accident Claim? *Unless hit by an uninsured driver where we will take up to 25% to cover fees. Every year there are an estimated 60 million trips abroad from the UK alone and when you’re talking numbers like this, accidents will inevitably happen. Despite it historically being difficult to claim against another party’s negligence abroad, new European legislation has made it more achievable for justice to be won for accidents encountered overseas. Thankfully occupiers and public liability claims can sometimes be made against establishments abroad. How many times have you heard the holiday horror stories – from faulty rental cars to food poisoning and worse, these experiences can ruin your holiday, create injury, suffering, and at the very worst, fatalities. The fact is, tour operators have a duty to provide a safe and hygienic environment in which for you to holiday but all too often they do not meet even the most basic of standards. From the transfer from the airport, to the food at the hotel, the hotel facilities and the excursions, your tour operator should be ensuring that the potential for accidents are minimised. People are paying them a lot of money and even if you are on a budget holiday, health and safety regulations have to be met. Operators are supposed to have valid risk assessments in place for paid excursions to prevent (as much as possible) accidents from happening. The problem is however, that these risk assessments are quite difficult to enforce. This page looks to help with aid you in your decision of whether to claim or not. It must be mentioned that in the case of holiday accident claims abroad, it is not always possible to recover solicitors’ fees from the liable party. Your solicitor will discuss this with you in more detail if you ask them. The 1992 Package travel legislation makes it feasible to claim against a UK tour operator in the UK. The 4th and 5th European Union Motor Directives state that all European cars are listed on one DB to enable ease of identification of vehicles involved in accidents abroad. This was a huge advancement, which instantly made it easier to trace a car and make a claim against it. In cases where a foreign insurance company cannot be found, The Motor Insurance Bureau can be used. They are used for the same purpose here in the UK. Claims outside the EU can be assisted with so please call us for advice on this. There is a strict 3-year time limit for holiday accident claims in the EU and 2 years is the maximum number of years after the accident for a cruise. Lets not forget that given the current economy, holidaying within the UK is becoming more and more popular (or at least common ). If you are staying in a bed and breakfast or hotel anywhere in the UK then the owners in the same way as accommodation abroad have a duty to maintain the environment in which you are staying. To give your holiday accident solicitor the best chance of getting you compensation, it pays to gather as much information on the accident as possible. Check this page for a list of considerations if you have been involved in a holiday accident. Often when us Brits are injured or fall ill abroad, we have to pay for our medical expenses but a recent UK agreement in the EU can actually get you free emergency medical treatment. Ensure that you get your free European Health Card before you go. Austria, Belgium, Cyprus (but not Northern Cyprus), Czech Republic, Denmark, Estonia, Finland, France, Germany, Greece, Hungary, Iceland, Ireland, Italy, Latvia, Liechtenstein, Lithuania, Luxembourg, Malta, Netherlands, Norway, Poland, Portugal, Slovakia, Slovenia, Spain, Sweden, Switzerland.